Hurling. 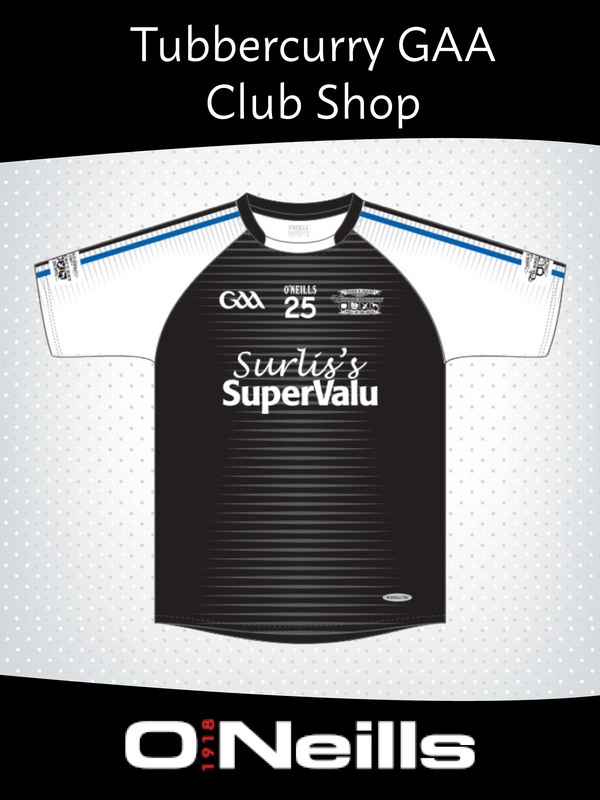 Sligo 2-19 0-3 Cavan. Congrats to Eddie and the Sligo footballers on their first league win. They play Fermanagh at home next Sunday @2. We would just like to remind everyone that membership is now due for renewal. This is a vital part of the clubs running costs for the year. Thanks to all who have paid it already. Also anyone wishing to be involved in coaching will need to have garda vetting and child protection courses done and up to date and have at least a foundation level qualification. While we are very grateful for the recent grant that we received towards the development of Kilcoyne Park we feel that to achieve and put in place facilities and pitches that we can be proud of that will serve the club and it’s members over the coming years we need to increase the investment. 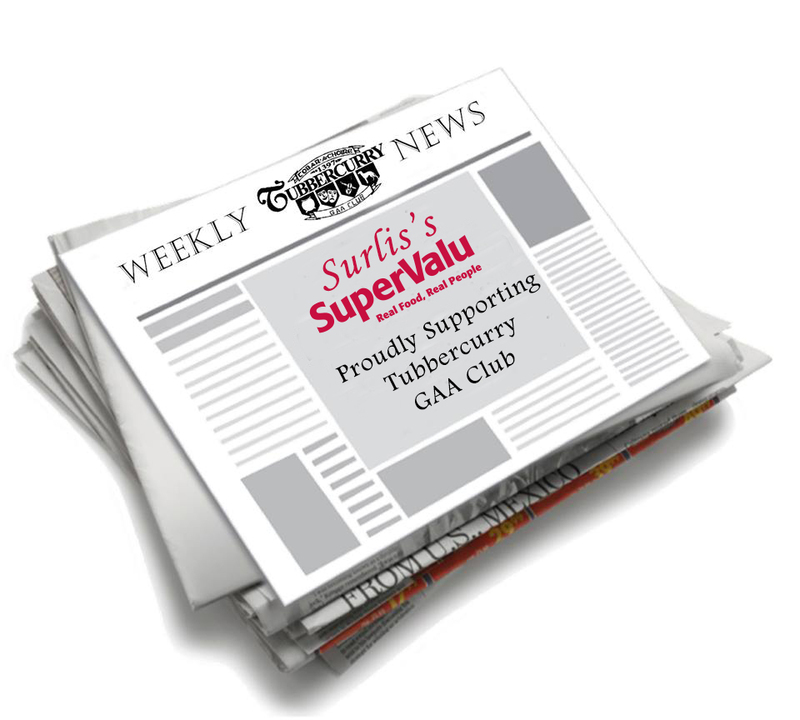 And so Tubbercurry GAA club park development executive are delighted to announce that they are very busy putting together a fundraiser that is sweeping the country at the moment called “A Night At The OsKaRs”. The company involved take 50/60 club recruits and over a five or six week period teach them about scripts and characters and the basic in acting techniques and then they split them into teams and produce seven or eight movies, each about 10 minutes in length and in them, they re-enact some of the most iconic scenes from some of the best known films. The mini-films are professionally shot by an experienced crew and the producer collaborates with some noted Irish filmmakers on the productions, who have scored notable successes in film festivals at home and abroad. ‘It’s really, really innovative and it’s something different. Some of the movies they feature are The Godfather, The Field, The Snapper, The Hangover, the Full Monty and Bridesmaids – there’s something there for everybody. Each movie takes five or six hours to produce and they shoot it in locations around the community that they are working with. It’s also an opportunity for sponsors to get involved and their locations can be featured in the films. So if you ever thought about acting or want to get out of your comfort zone this is for you. Who knows it could be Hollywood next. The OsKaRs night will take place on Saturday 26th of May. So save the date, it promises to be a wonderful night of glamour, fun and laughs. Congrats to our former player Éamonn Coleman and his wife Aoidhnait on the birth of their daughter Fiadh. We would like to wish Fabio Cretaro a speedy recovery from a recent injury especially as he has the biggest match of his life coming up in March. Well done to Tiernan Cooke and Ellen Kilcoyne who competed in The Millrose games during the weekend and also to our CT Gaels girls who are performing so well with Real Tubber u14s and u16s at the moment. We are so proud of you all and keep up the good work.